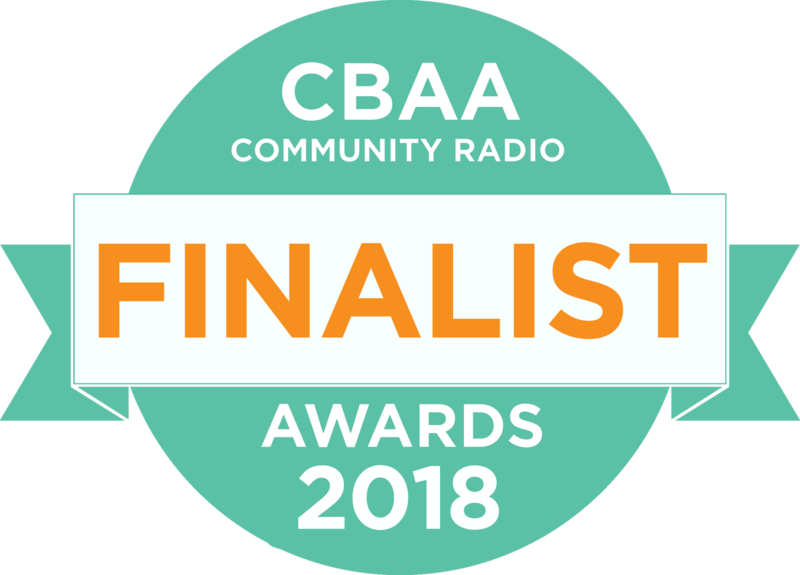 PBB Media's radio program Pregnancy, Birth & Beyond has been announced FINALIST in the 2018 CBAA Community Radio Awards in the 'Excellence in Innovative Programming and Content' category! We thank our amazing and dedicated team of Producers/Presenters that keep showing up and brining to the table fresh, mind-opening, on-point, community-minded, non-sensationalist, courageous and inspiring content that aims to support the creation of better outcome for families and communities. What an informative, challenging and inspiring show this is. Every show there is something that grabs my attention and opens up my world view. Thank you to everyone involved. I love this program! So important to have these conversations about women's issues around birth, our bodies and our health and wellbeing in the public arena. And I loved being interviewed by Sally Cusack—a thoughtful, probing interview that really helped uncover the key information about my work that I wanted to convey. 5 stars! Powerful messages and inspiring conversations are spread in this radio show. Valuable information shared with our community, our country and even around the globe. So many inspiring people live in our country and their messages, stories and voices need to be heard. Knowledge need to be shared. The kind of information we need to make informed choices! A big thank you to the Pregnancy Birth and Beyond team for making this possible by breaking taboos and sharing so much needed wisdom around the globe! ​- Karin Lucia Gisler. 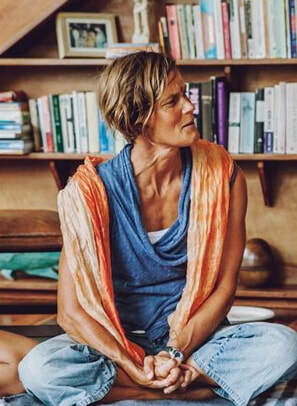 Primal Wisdom: Coming of Age & Menstrual Well-being. We would be so pumped to be featured on a  podcast  we’ve been listening to religiously for months and more importantly, would really love to share some valuable insights with your listeners to help them navigate pregnancy & motherhood. - Bianca Sprague, CEO BeboMia, Canada. I support the Pregnancy Birth and Beyond Radio show as a resource for families preparing for birth. I have appeared on the programme on a number of occasions and applaud their efforts to educate on Pregnancy and the Newborn. I am available as a resource for the PBB Team to answer specialised questions in the future if requested. Thank YOU for your work because people like you have really gotten me interested in this work (and seeing) there's communities, knowledge, databases. If it weren't for people like you this would have been a fleeting thing for me... Like for a lot of parents it's like "My God what was that tunnel I just went through" and then you just kind of get on with your life. So thank you for the work you do, and I think together we can make the world a better place. Walkley Media Incubator & Innovation Fund - We were long-listed! An incredible honour to be included in this list, we are excited to announce.. ​read more here. Congratulations on the excellent story on maternity services on the Pregnancy Birth and Beyond Radio show. 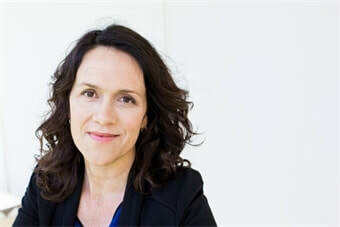 I was really pleased to be part of the interviews and believe that the show provided a really important community services informing women about the state of maternity care in Australia and highlighting what they need to do to make changes happen. I fully endorse the Pregnancy Birth and Beyond Radio show as a resource for families preparing for birth. I am available as a resource for the PBB Team to answer specialised questions if required. My team and I collaborated with Sally from PBB Media to present PBB Talks: A Close Look at Informed Consent and PBB Talks: Waterbirth for VBAC at Gold Coast University Hospital in 2018. PBB Media's involvement in this event presented an exciting opportunity for our organisation to reach out to the general public, maternity service users, and academic and professional colleagues from outside Griffith/GCUH. As far as producing the event goes, for our part it was extremely easy. Sally and her team saw to all the details of programming, staging and marketing the event. And we were really happy to be a part of such an engaging, woman-centred community event. I would recommend collaborating with the committed team at PBB Media to any organisation who wants to reach out further to their local community and wider audiences. Thank you PBB Media! CBAA 2017 Community Radio Awards revealed! We are delighted to announce that we were a finalist for the 2017 CBAA Excellence in Digital Media award. These national awards celebrate excellence in community broadcasting, recognising the achievements of stations, their programs, initiatives and individual contributors that increase their capability and improve the services offered to the community. Find out more about CBAA and the awards here.